Philippines-based LoyalCoin is aiming to create the world’s largest loyalty network where points from thousands of different brands are interchangeable – all thanks to cryptocurrency. Customers will be able to turn reward points from numerous brands into taxi rides, air miles, fast food treats and pretty much anything else they want. And from August this year they will also be able to cash out their points into Fiat currency for the very first time. 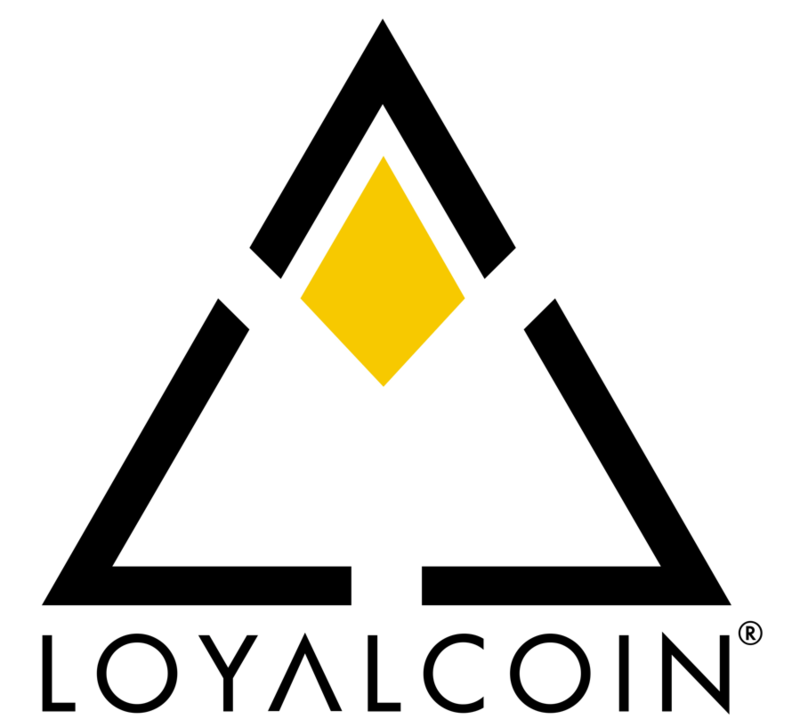 A groundbreaking digital asset, LoyalCoin is the brainchild of Filipino firm Appsolutely which has become a leading player in the loyalty and rewards sector over the last five years. It is now using blockchain technology to create the only truly global rewards scheme where you can use your passion for pizza to jet off on holiday, and your grocery shopping bills to pay for a cab across town. 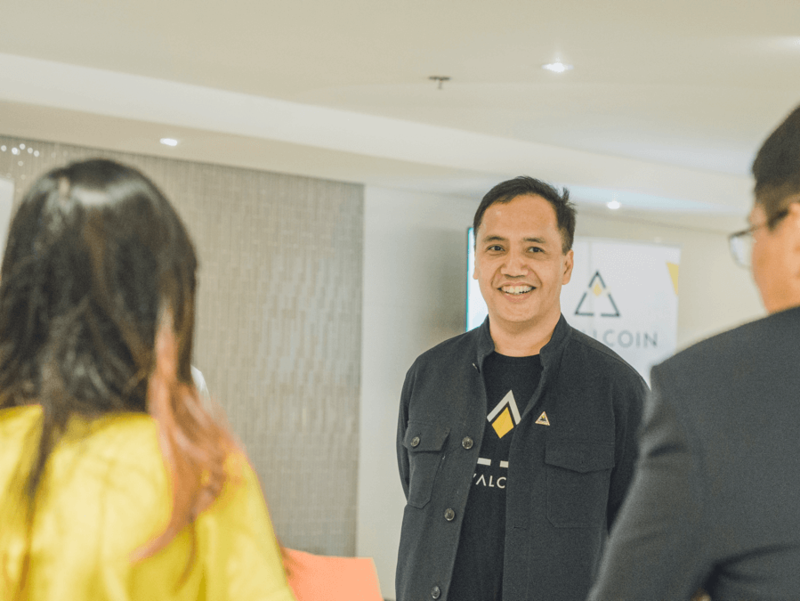 LoyalCoin Chief Operating Officer, Paolo Bediones, said: “It’s time for crypto to come into the rewards segment. “The idea is that customers can combine their loyalty points from different merchants into one place. Working with peer-to-peer blockchain platform the NEM Foundation, LoyalCoin already has a 200,000-strong community and nine billion coins in circulation. It is rated 268 out of 1,656 coins on CoinMarketCap and is being traded on Cryptopia and the NEM Exchange. LoyalCoin is currently operating in the Philippines but is set to expand into South Korea, Japan and the United States by the end of the year. A route into the European market is slated for 2019. And it already has some big brands on board. In May it signed a deal with Cebu Pacific to harness the Filipino airline’s existing GetGo points system. Agreements with international convenience store giant 7-Eleven and ride-hailing company Grab, which acquired Uber’s South East Asia operations earlier this year, have also been confirmed. Mr Bediones added: “There are thousands of loyalty programmes but businesses still lose repeat customers who can’t keep track of them all and who can only use their points in a few places. “With LoyalCoin it will be possible to use and trade them everywhere – it will unite all points and programmes into one. The Cagayan Economic Zone Authority (CEZA) currently allows crypto platforms to operate in the country but the Philippines central bank, Bangko Sentral ng Pilipinas (BSP), is working towards official regulation due to be in place by the end of the year. Mr Bediones said: “Regulation is crucial to the advance of cryptocurrency globally, however there has to be some give and take. 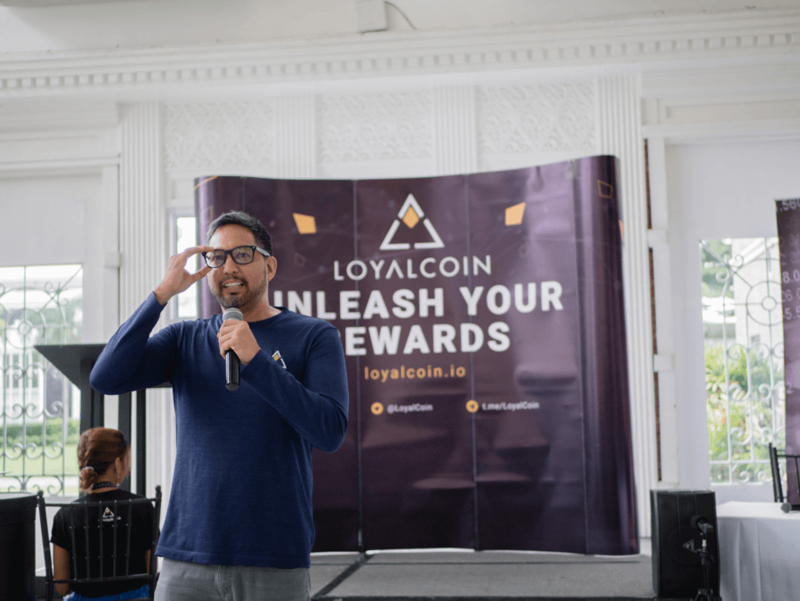 President and Chief Executive Officer, Patrick Palacios, said: “LoyalCoin is a digital rewards wallet that can be used within the group of merchants that we partner with. LoyalCoin is stored in a LoyalWallet, a secure blockchain-backed system that is available for both iOS and Android operating systems. Mr Bediones said: “Like a traditional rewards point, LoyalCoin can be used to redeem rewards from any participating merchant. “That means that your points from one merchant can be redeemed with every other merchant within the system. It has already made waves in the cryptocurrency world through its partnership with United Kingdom e-bike retailer 50cycles. Last month the British company announced a new range of electric bikes called Toba, on which riders can earn LoyalCoin while they pedal – at the rate of around £20 ($26.50) for every 1,000 miles they cover. For further details visit loyalcoin.io.